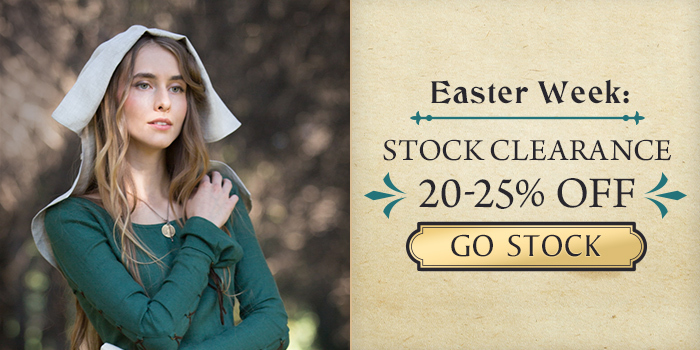 ArmStreet is a manufacturer of top-quality medieval costumes for history-related events, beautiful fantasy dresses, costumes for LARP, handmade accessories and jewelry. Our stainless steel armour kits protect SCA, HEMA and HMB sword-fighters all around the globe in at least 35 countries. 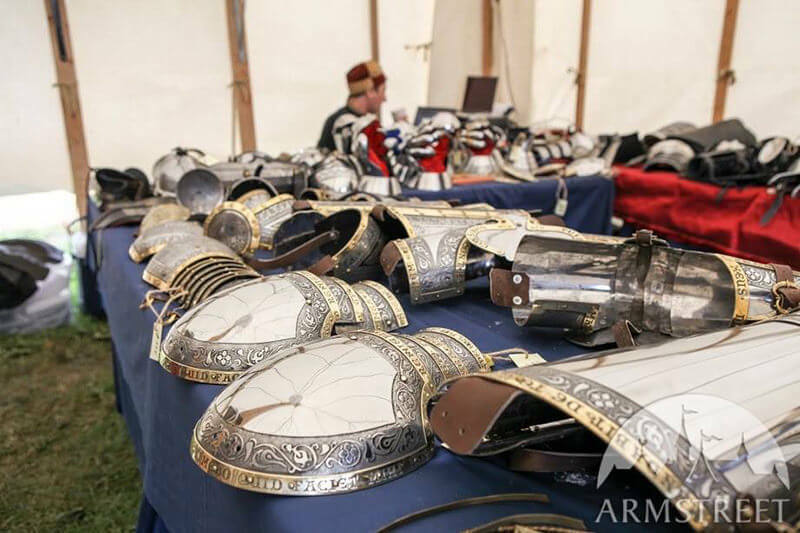 Pursuing the goal of becoming an universal supplier of quality goods for medieval history enthusiasts, historical movies and theatres; we've assembled many different types of manufacturers and craftspeople under one roof. 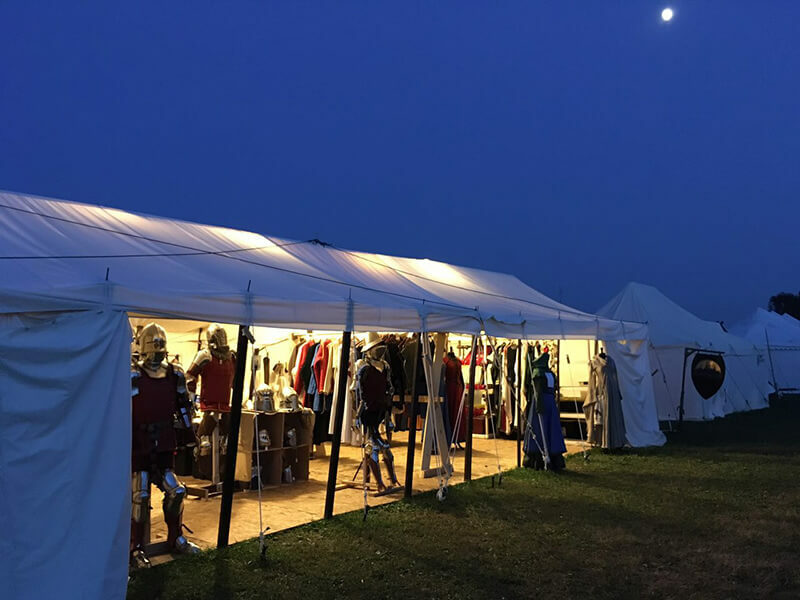 Our ever-expanding line of products now includes fantasy and medieval leather goods, footwear, camping tents, archery gear, decorative weapons, and functional combat shields and bucklers. We love to discover new technologies and design new items, which is why we eventually decided that every product we sell should be designed and produced in-house. 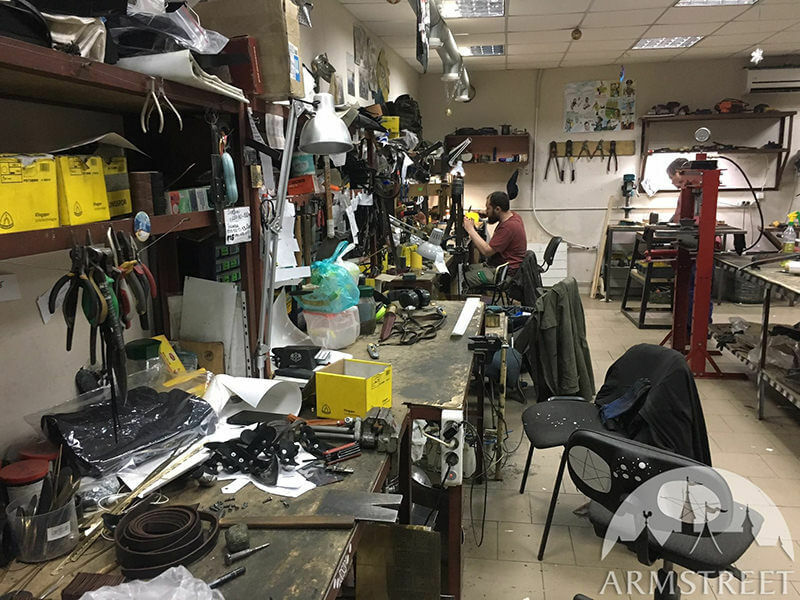 ArmStreet was founded in 2003 as a personal eBay project, and quickly grew into one of the largest, most recognisable international companies which designs, produces and supplies history-related and fantasy products to more than 35 countries. 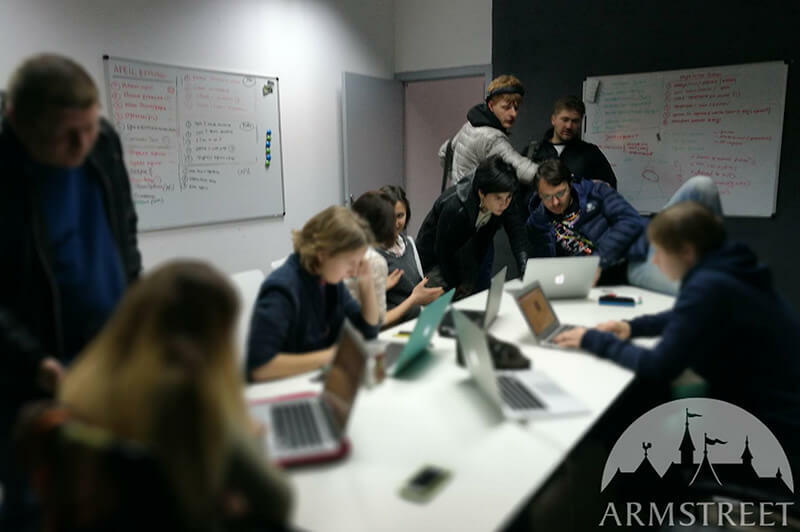 ArmStreet is a special company, inside and out. As a business, we always work to constantly improve our design and engineering solutions to provide products that are both high quality and unique. We strive to make items that impress our customers and work hard to create things that the world has never seen before. From the very beginning, we've been focused on designing our own renditions of historical costumes — not reconstructing, but redesigning and reinventing medieval clothing, armour and accessories. We want to create something which never existed but could’ve been possible; something unique but also undoubtedly tied to a certain historical period or imaginary reality. Designing our own patterns and styles and making everything in-house has become one of our goals. As soon as we understood the importance of being in complete control of our manufacturing process, it became an obsession — we need to be there for every tiny step in the design and production line in order to be one hundred percent responsible for every stitch and every rivet. 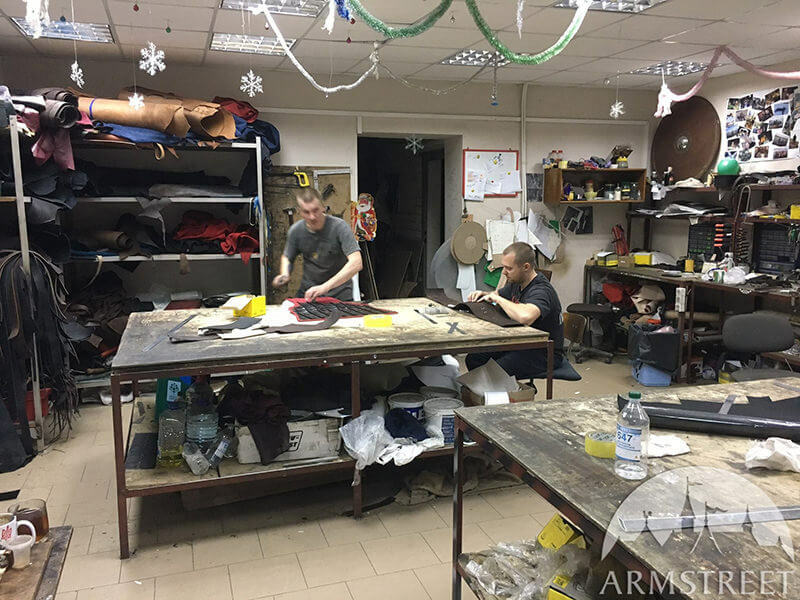 ArmStreet unites 4 workshops, two of them produce clothing, one for armor and metal jewelry, and one makes footwear and leather gear. We always work to consistently look forward in an effort to improve on our current technologies. 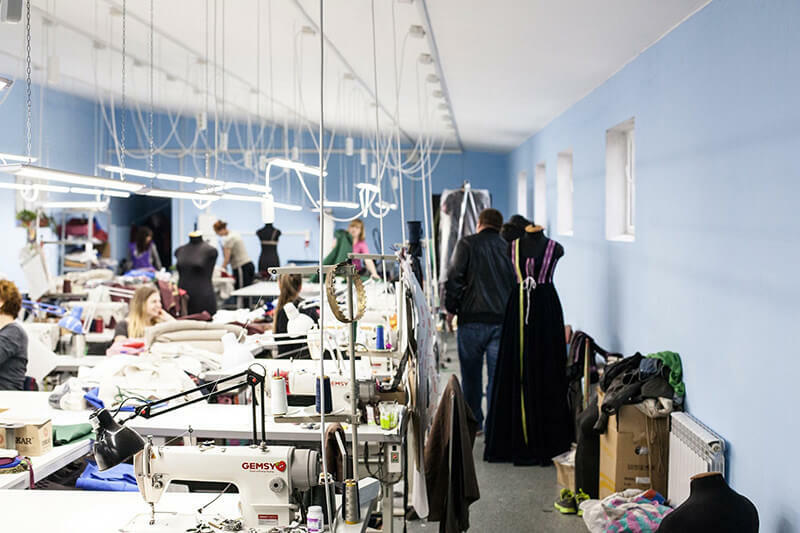 Digital pattern making helps us to make hundreds of custom, made-to-measure costumes every month. Stainless steel etching is one of our signature techniques and our armour kits always catch the eye of others on the field. Our outdoor and sport-usage footwear is known for its great balance of authentic look and modern comfort. 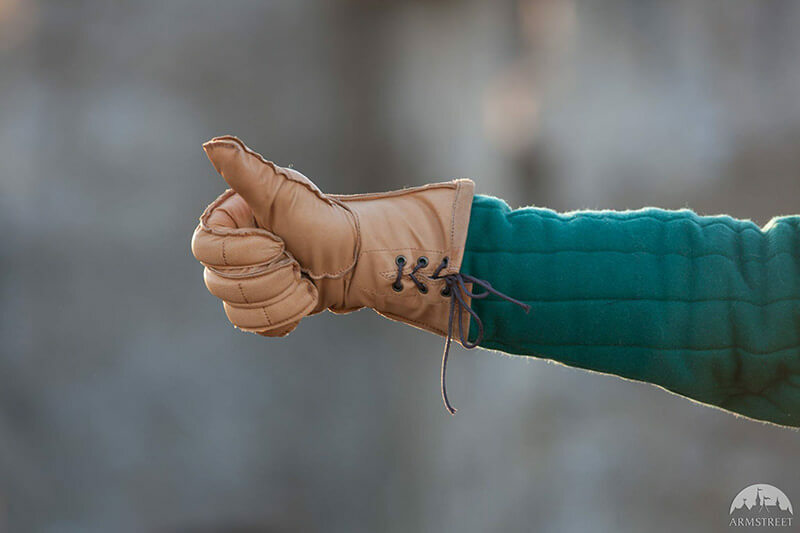 We cooperate closely with SCA, LARP, living-history enthusiasts, HEMA and HMB sword-fighters, musicians and movie-makers, trying to be as close as possible to our customers while providing the best possible products for their specific needs. Our two workshops along with a head office in Europe, operational and shipping offices in the USA and a fledgeling but fast-growing Australian branch now cover almost whole geography of countries which have Western history oriented communities, sport and live-action game. In addition, our German, French and English-language sites serve people in Europe, North America and Australia. 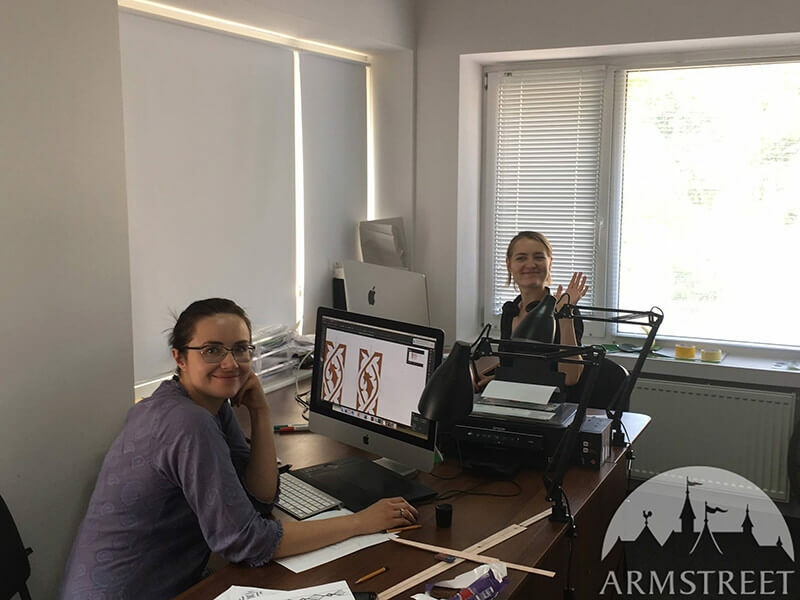 For us at team ArmStreet, it’s not only a history of success, but also a history of making our passion our job. We're happy that our job makes us closer to passionate and unusual people in so many countries and places.